The Canadian Preplanning Council of Canada (CPC), is an independent, national, not-for-profit, volunteer-based organization. 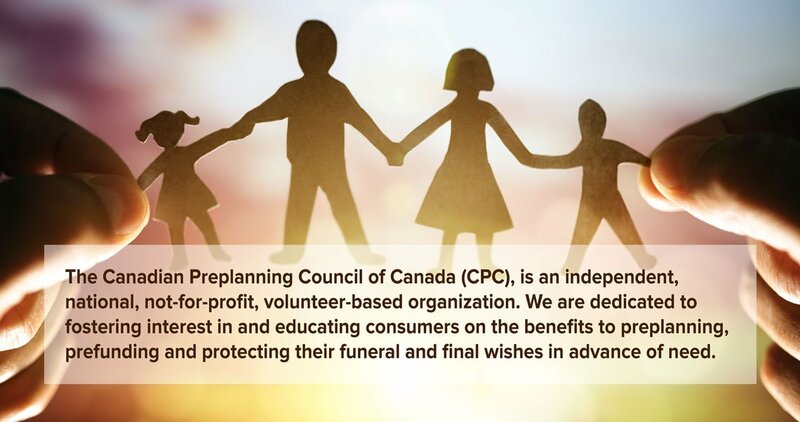 We are dedicated to fostering interest in and educating consumers on the benefits to preplanning, prefunding and protecting their funeral and final wishes in advance of need. Our Canadian Preplanning Council Colleagues are holding regularly scheduled Workshops across Canada. Check to see if one is available near you. We’ve made it convenient, low cost and easy to create a perfect, lawyer-approved legal Will from the comfort of your own home. What’s Your Risk? Take the Test! Is your estate umbrella sturdy enough to handle life’s biggest changes? 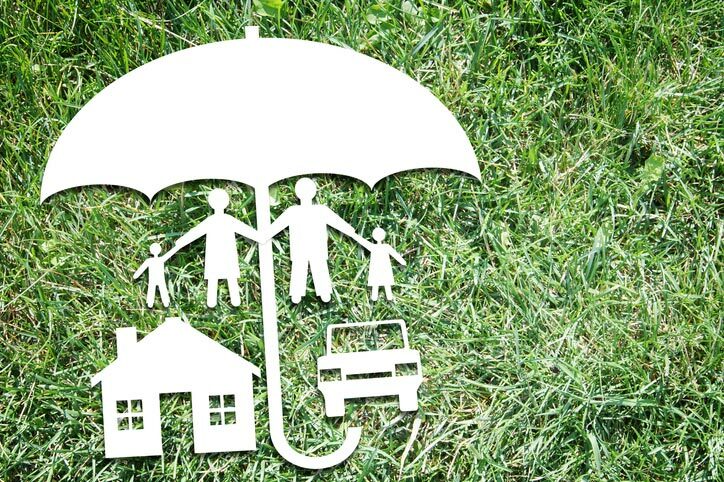 Have you done enough to protect yourself and your family from storms in the future? Today is a great day to start thinking about what you're leaving your Family behind. Is there a difference between a power of attorney and enduring power of attorney? As an Executor, is treating estate money as their own a mistake? Let’s get social! Like us on Facebook to get the latest polls, event notifications and tips about how to be a great Executor.